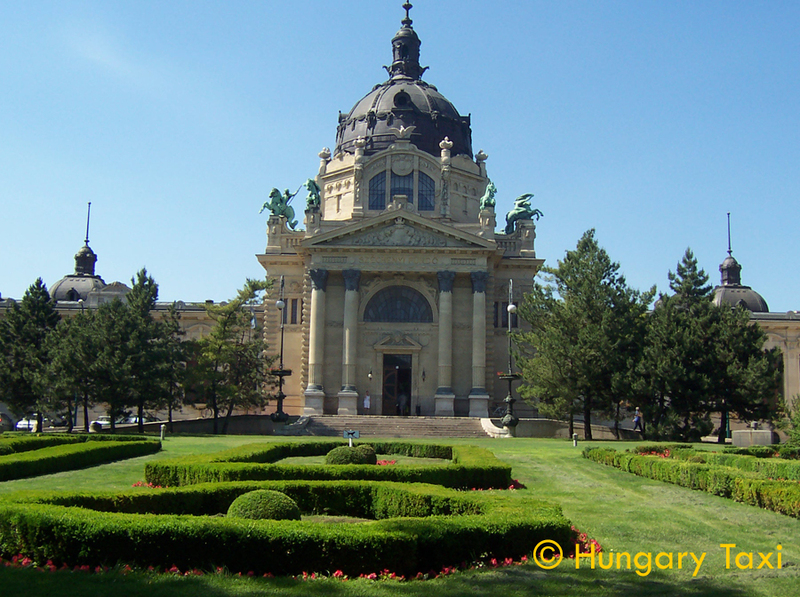 Discover Budapest on a minibus scenic tour from Vienna. 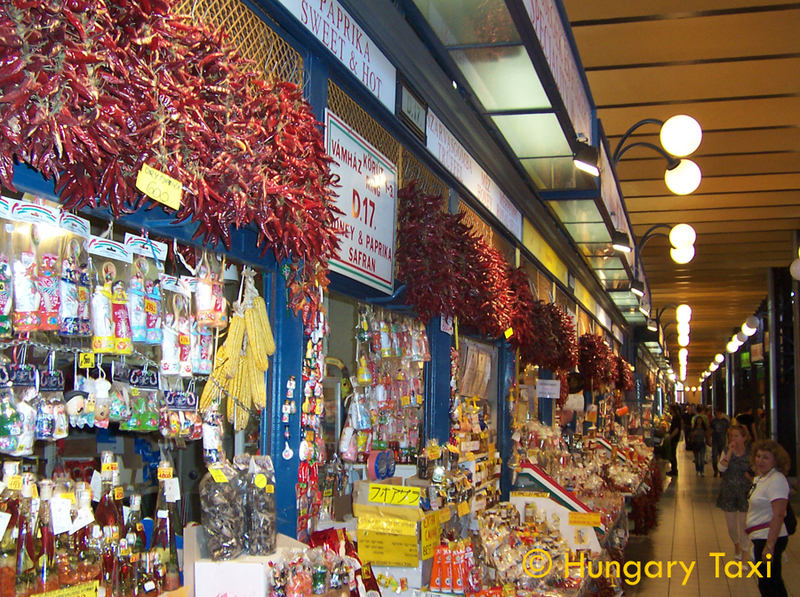 Book a fascinating sightseeing trip to Budapest! 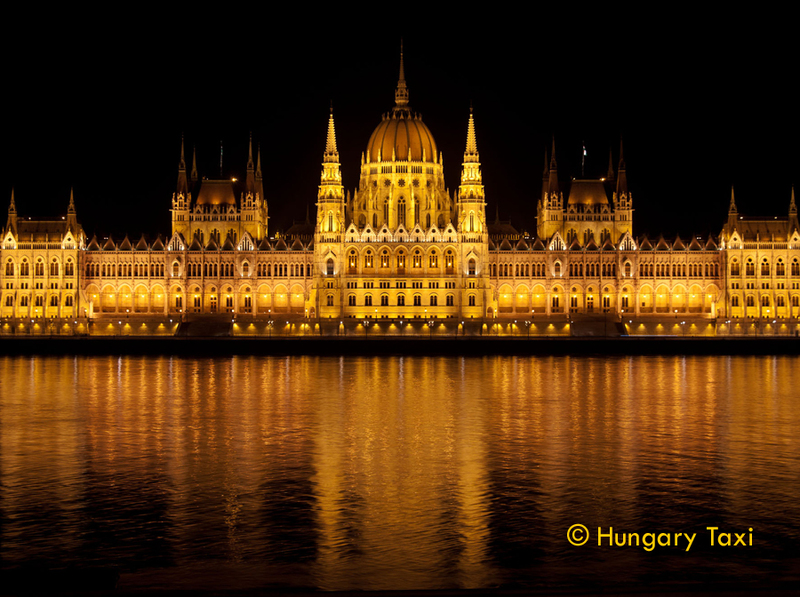 Excursion from Vienna to Budapest - Price: 119,- EUR / pers. 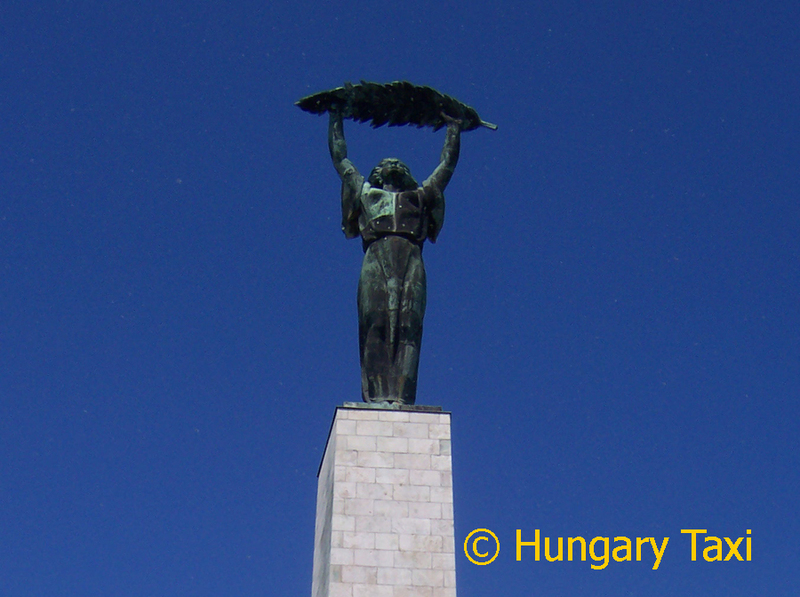 Discover Budapest, the Queen of the Danube on a private minibus scenic tour from Vienna. 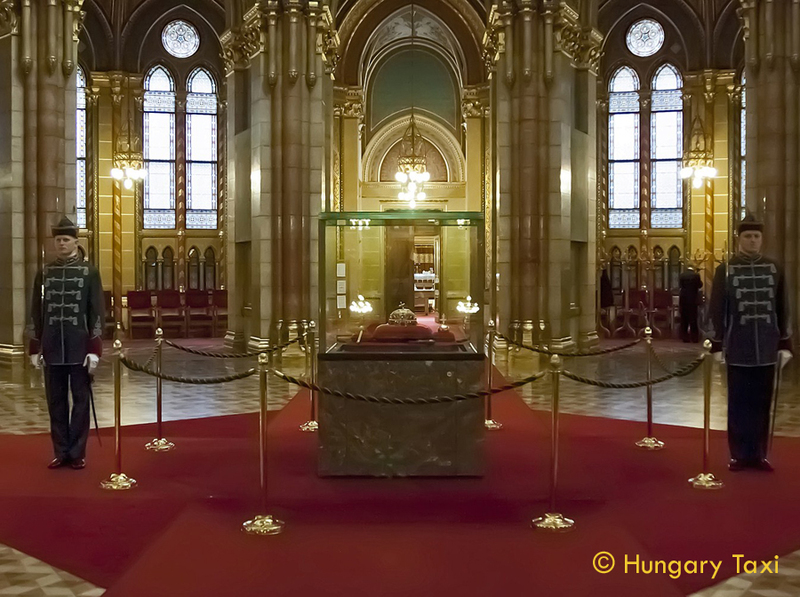 We offer a fascinating historical and cultural sightseeing trip in Budapest. 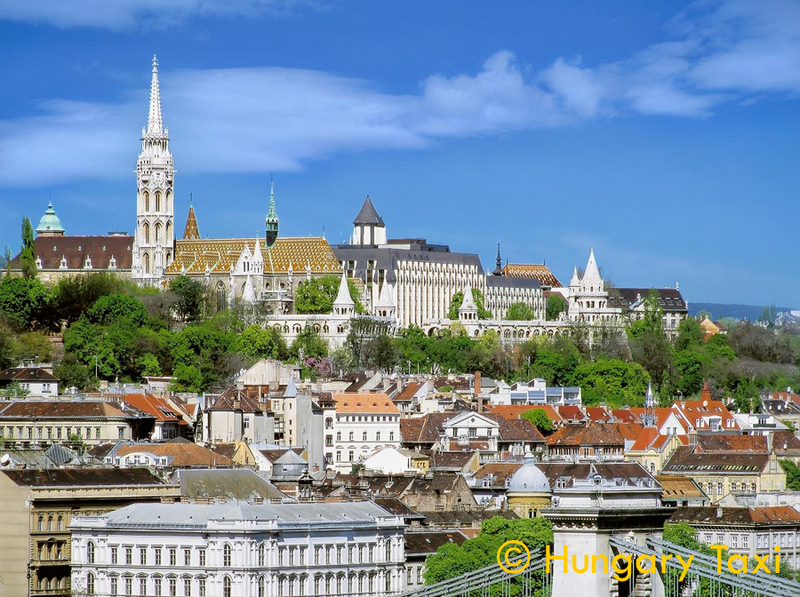 - Budapest - is often called the Paris of the East - is the capital and the largest city of Hungary, and one of the largest cities in the European Union. 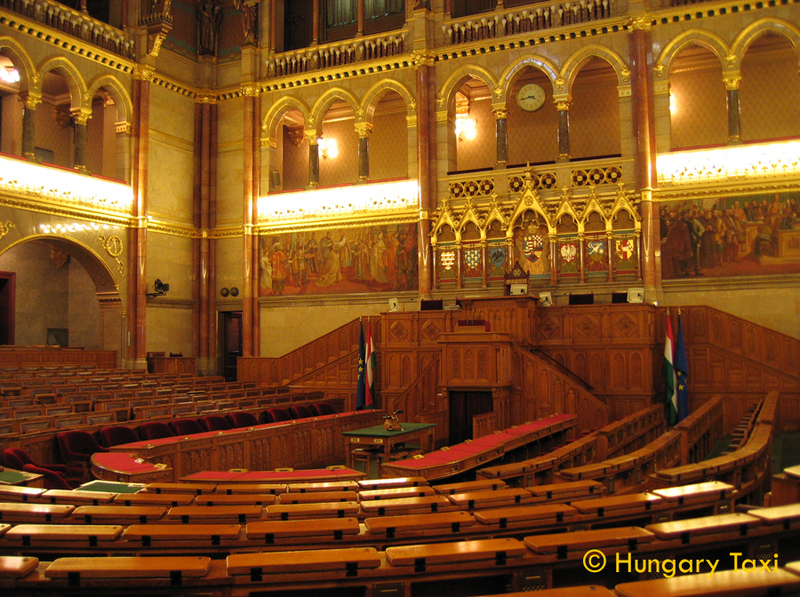 It is the country's principal political, cultural, commercial, industrial, and transportation centre, sometimes described as the primate city of Hungary. 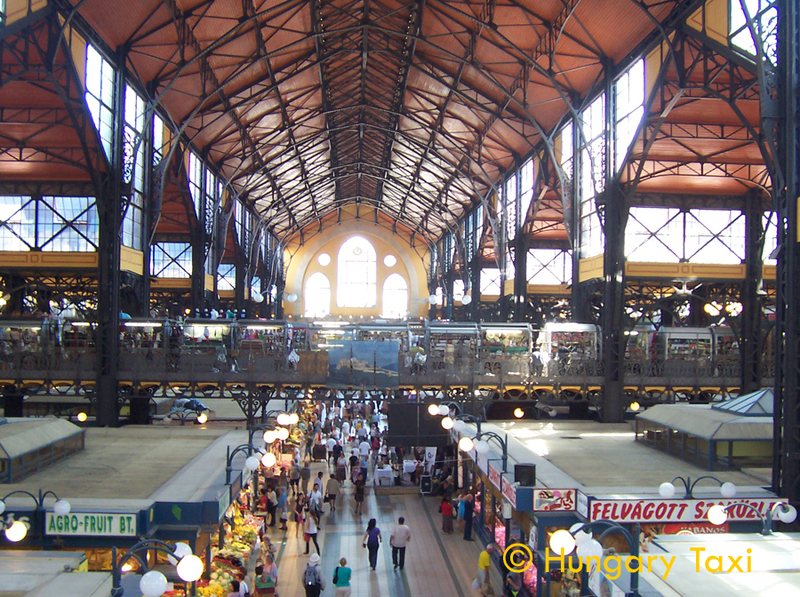 In 2015, according to the census, Budapest had 1.75 million inhabitants, with the suburbs its ower 3 million. 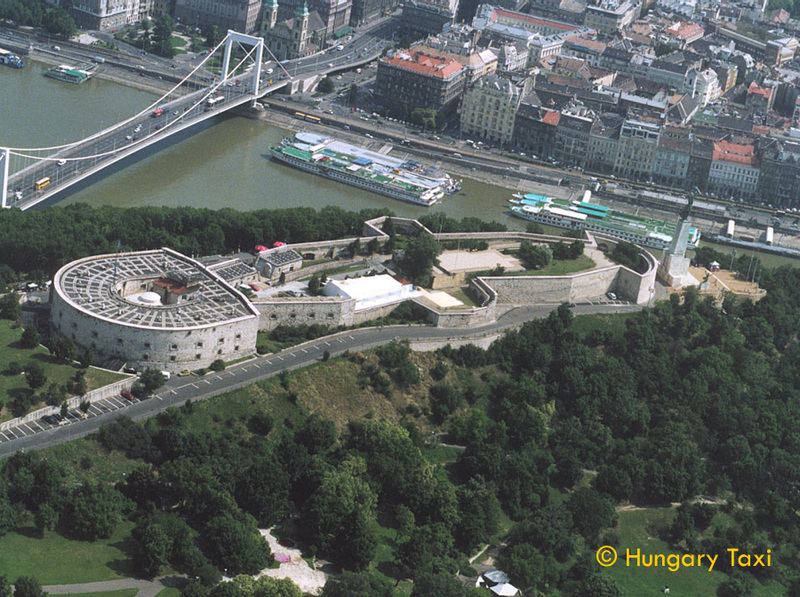 The city covers an area of 525 square kilometres (202.7 sq mi) within the city limits. 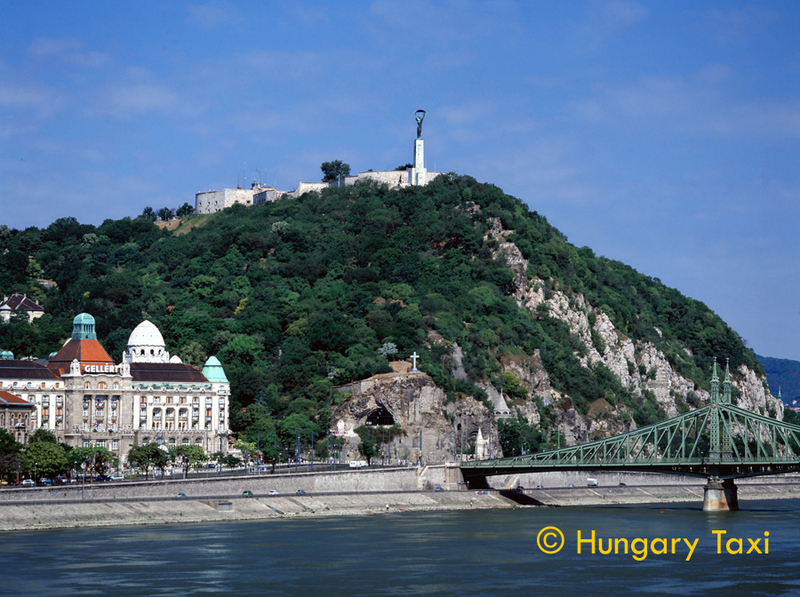 Budapest became a single city occupying both banks of the river Danube with an unification on 17 November 1873 of west-bank Buda and Óbuda with east-bank Pest. 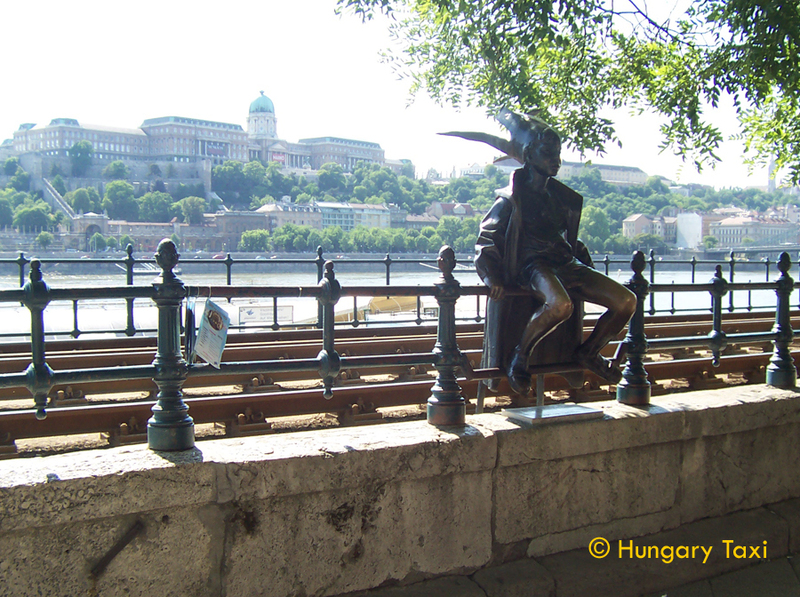 - Budapest sightseeing suggested route by minivan with 6 stops and walks - step by step. 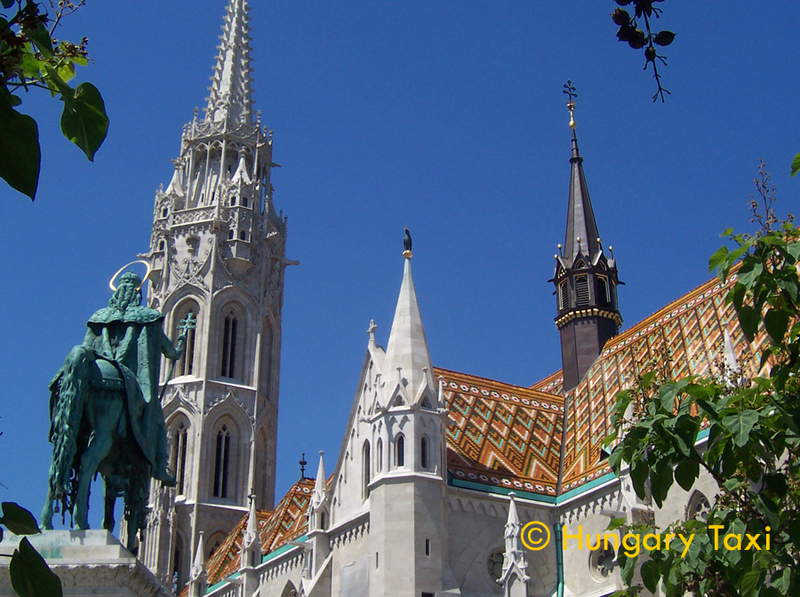 - General Informations about full day trip from Vienna to Budapest: distance Vienna - Budapest: 250 km (155 miles) duration: approx. : 2,5 hours. 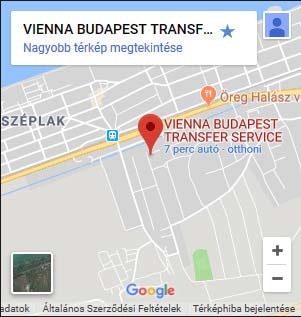 - What is included in the price? 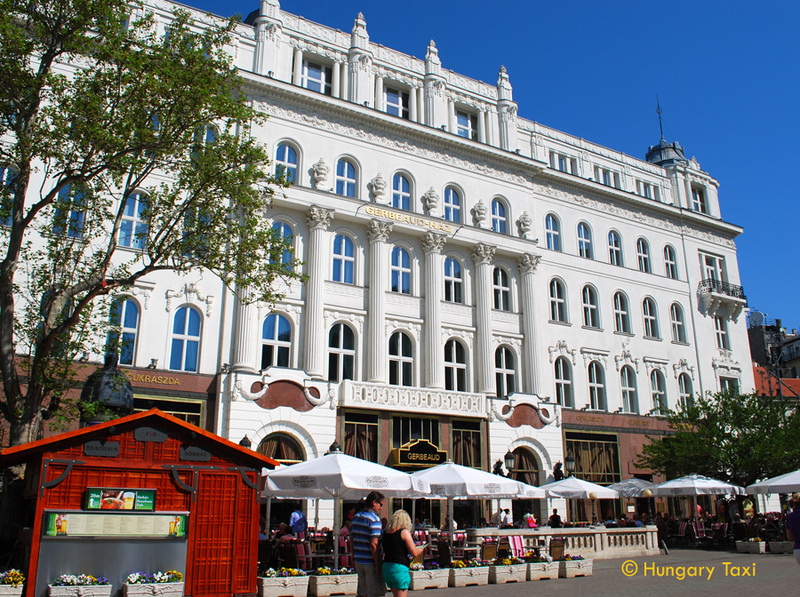 - Hotel pick up in Vienna, transportation from Vienna to Budapest and return. 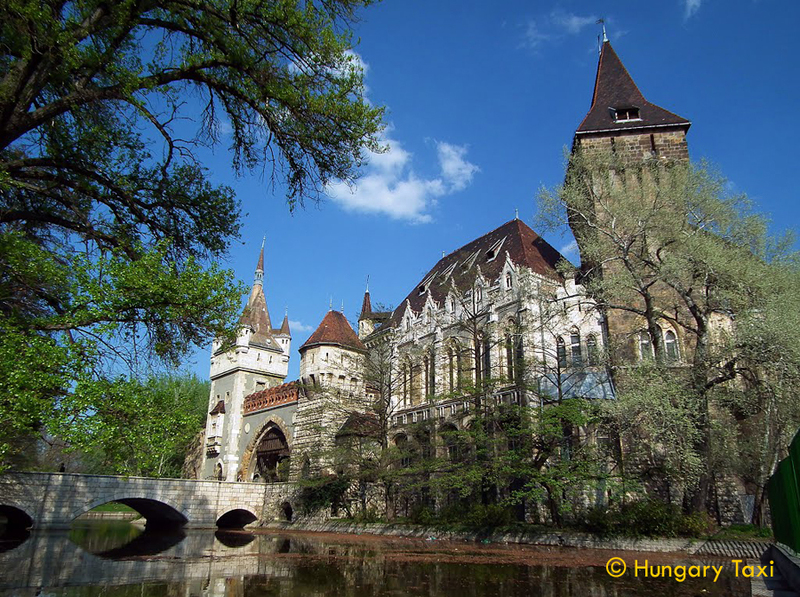 Scenic tour in Budapest with hungarian and english speaking local driver. 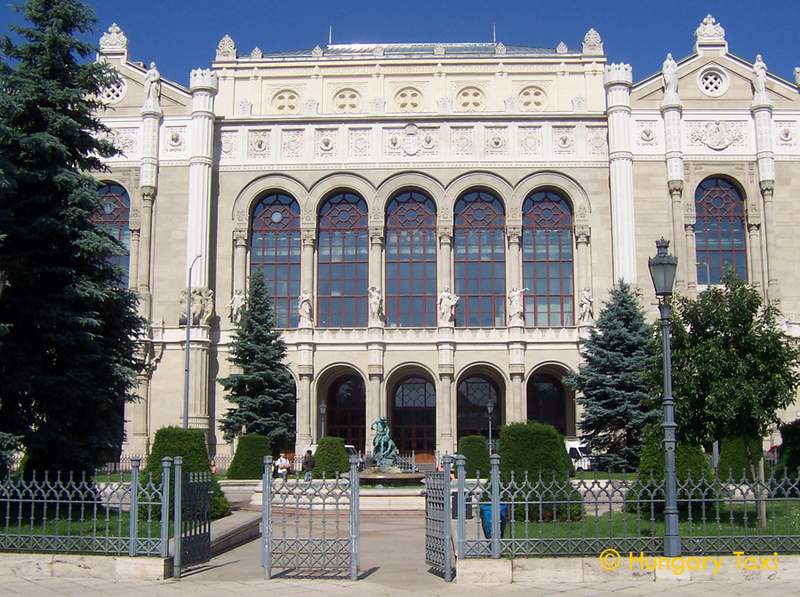 All costs are included: private transportation with licensed and insured modern cars, VAT, parking fees, highway tolls. 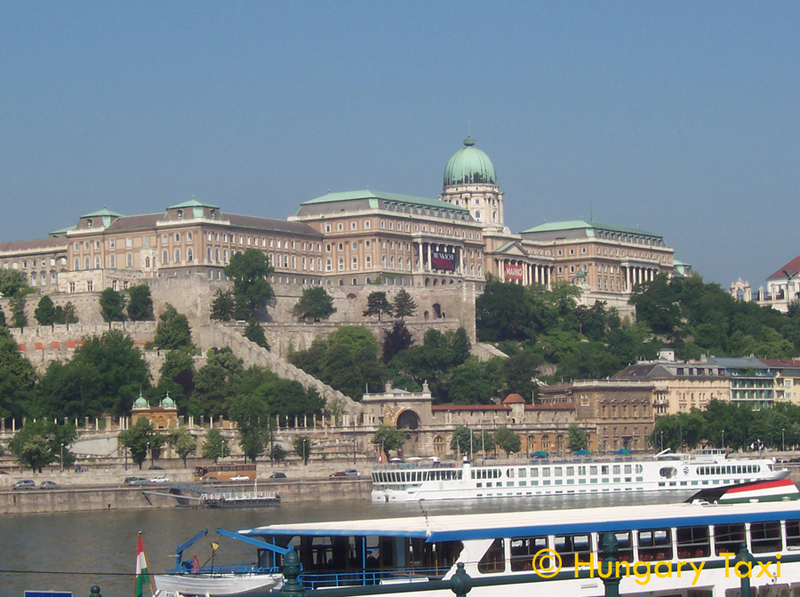 - Please note: The full day trip to Budapest has a 6 passenger minimum requirement for operation and requires a valid passport. 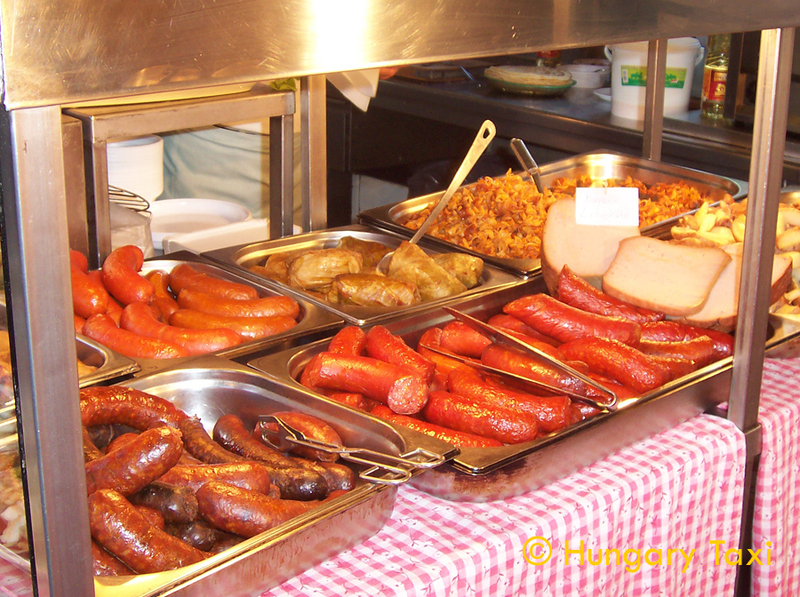 - Payment: We prefer CASH, you can pay after arrival on the end of the day tour: in HUF, EUR, GBP, CHF, USD. 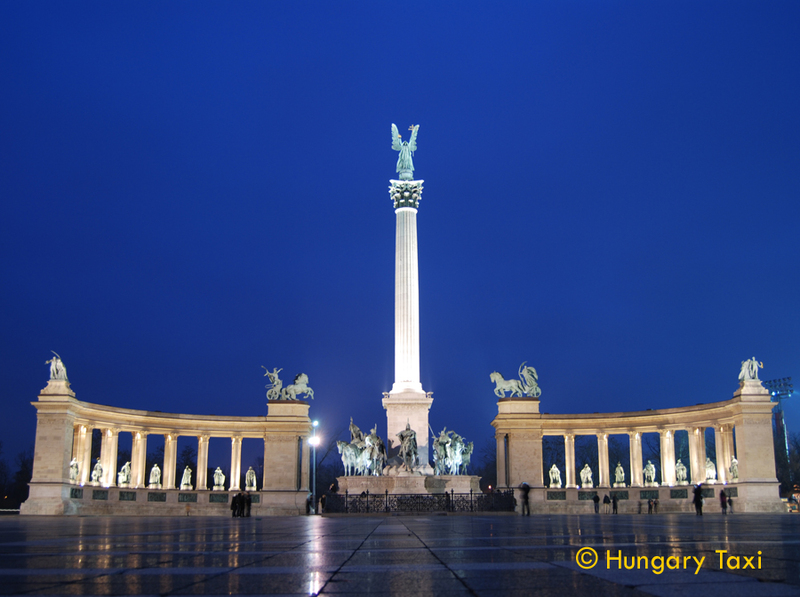 - Get a free QUOTE or book online your trip to Budapest by filling in the form here.